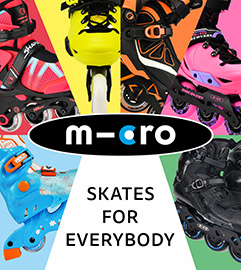 I created bigwheelblading.com because I love rollerblading and wanted to showcase the many aspects of our sport to the world and to each one of us. I am trying to gather as much content, of each discipline, that I can put together. Between working full time and spending betweeb 20-30 hours a week on this site, I am pretty beat. I want to bring you as much content as possible, but with the current climate in the sport it is proving difficult to spend as much time putting it together as I would like. Most companies have virtually no money budgeted towards advertising. I’d like to keep this site going for a long time, but I need your help. I hope you enjoy the articles and features on bigwheelblading.com and want to see more content future. 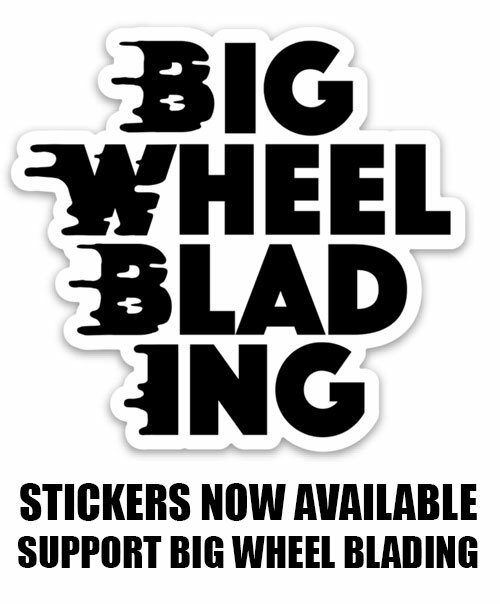 If you’d like to make a contribution to bigwheelblading.com, please click the button below and donate whatever you can.